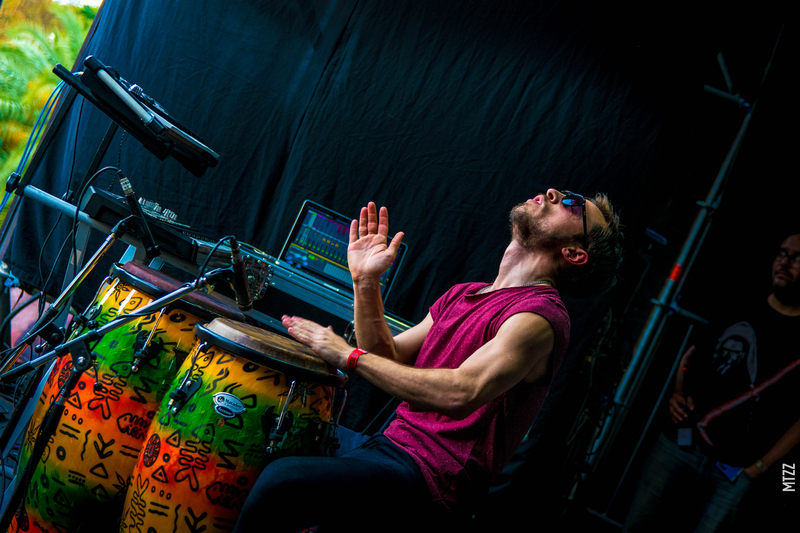 He began studying percussion at the age of 15. Among his Masters are Carolina Cohen, Marvin Diz, Tata Güines Jr, Panga (percussionist of Tata Güines), among others. In order to improve his technic and language, he travelled to Cuba where he studied with local Masters. 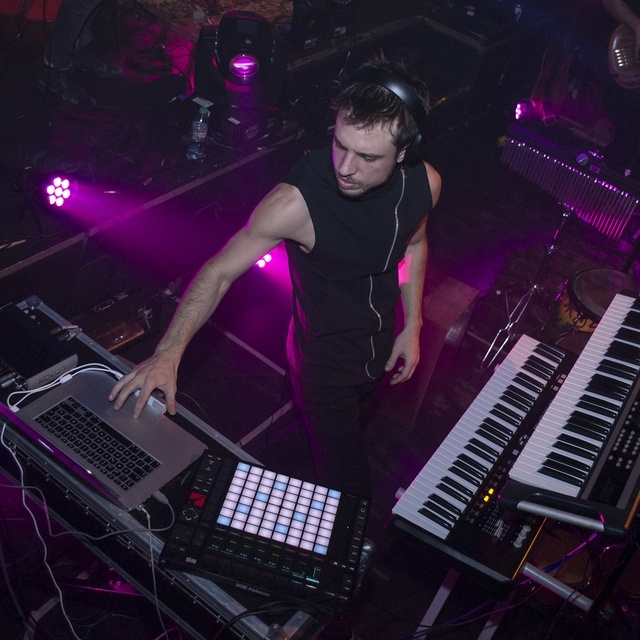 He has been in bands and played as a sessionist of artists of different popular genres like House, Techno, Progressive Rock, Funk, Latin, and so on. 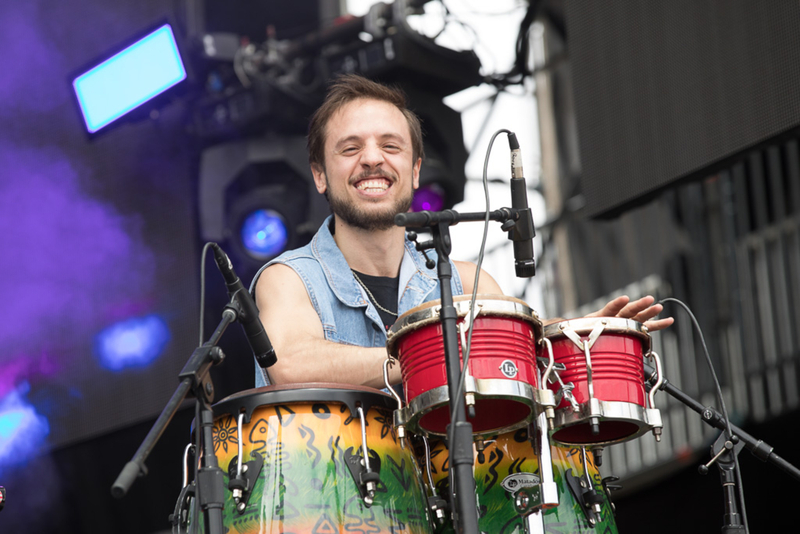 His most important shows are Luna Park with Dari?o X (support band of Wisin & Yandel in 2013 and Yandel in 2014), and the festivals So?nar Buenos Aires (2016 and 2017), Mutek AR (2017), performing as a percussionist and Ableton Live Performer and the most recent Lollapaloza AR (2018) playing percussion with DJ Zuker for Metro 95.1. 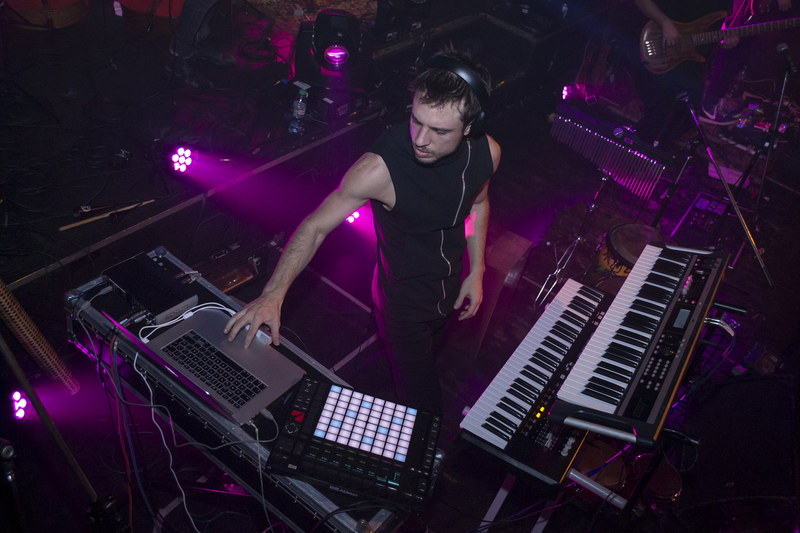 Founder of Translu?cido, one of the most original bands in his country, it combines electronic music with synth pop, space rock among other modern genres. They have recorded two Lps, BIOMA (2014) and “El u?ltimo latido de Lao” (2016). 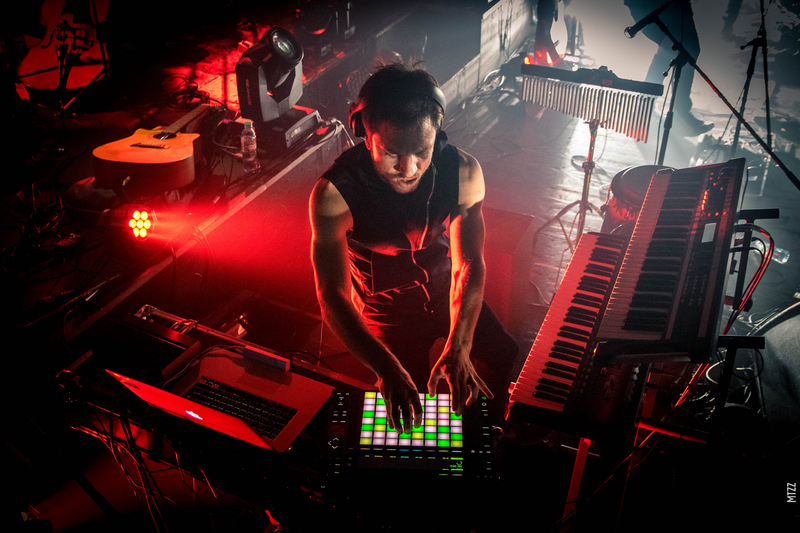 He's played the keyboards, percussion and Ableton Live and has developed an original Live Set, combining it with other musicians on drums, guitar and bass. Winners of #QuilmesGarage2017 organized by Vorterix Radio, the band went on tour around their country with Catupecu Machu, with a closing show in one of the most important festivals in Latinamerica, Cosqui?n Rock. They have also been chosen to open Jacob Collier’s show in Argentina. Teacher of musical production with Ableton Live and Music Theory in ARJAUS, first Ableton Certified Training Center in Latinamerica, where electronic music referents like Nick Warren, Christian Smith, Stefano Noferini, Mihai Popoviciu, John Acquaviva, Guti, Gorge, Mark Marzenit, among others have passed from. Thanks to the National Project organized by the Planning Ministry, The National University of La Matanza and ARJAUS, he travelled around his country teaching Ableton Live in different states. On June 2018 he has been specially invited by Gare Du Noord (Amsterdam) to give his first Ableton Workshop outside his country, which was a successful experience. On february 2019 he was chosen by SAE (Ableton Certified Training Center in Barcelona) to give a workshop about Live Performance with Ableton Live, based in his experience. 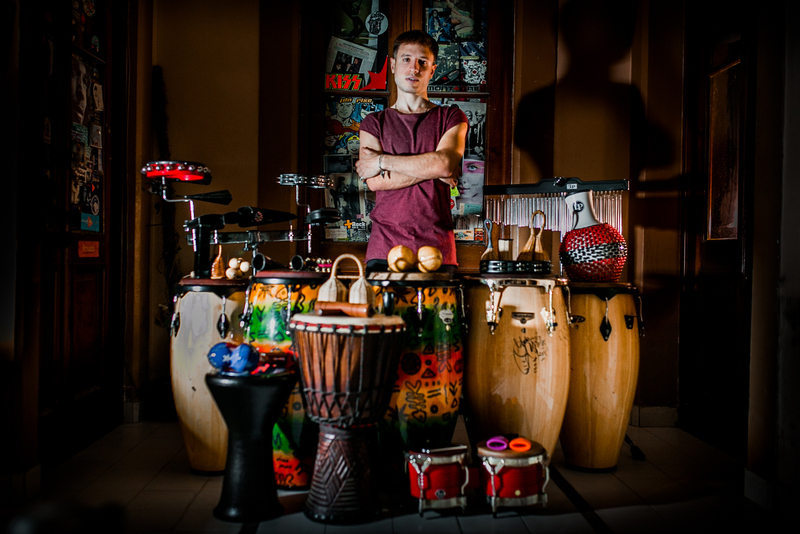 He is now presenting his new House/Deep House/Tribal Live Show with Ableton Live, on which he also plays live percussion (congas, bongó and accessories). 07 - El Sonido Del TruenoEste track cuenta con la participación de Carolina Bettoli en voces líricas. A partir del minuto 7 se encuentra la intro de Agua.